Welder Qualification Testing - Eastern Wyoming College - It's A Great Decision! 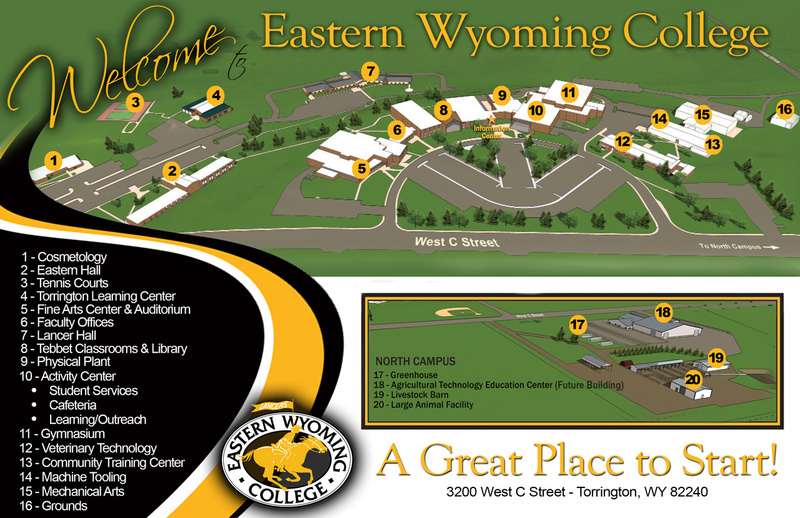 Eastern Wyoming College can certify and qualify your welders and welding procedures to sheet metal, structural, and pipe codes. The college is fully staffed with AWS Certified Welding Inspectors and Technicians to help you with your testing needs. One hour practice time will be allotted at no additional cost. We can review your welding procedures & acceptance criteria if needed. All test specimens will be tested in strict compliance with the applicable code. Test results will be recorded on the appropriate performance qualification test record.